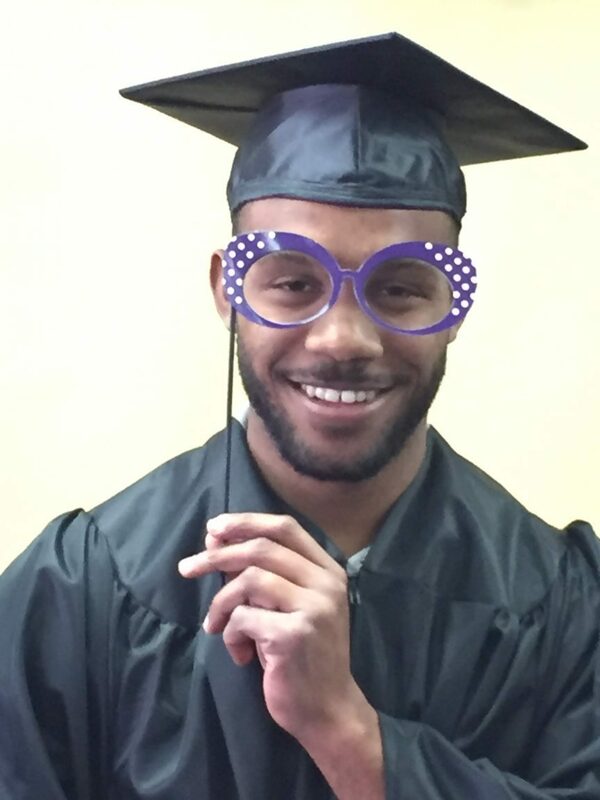 Grads are invited to come and use our photo booth for selfies! The booth is available whenever the Library & Learning Commons is open; we will even be open on graduation day so that families can join in the fun. Graduation gowns and props are available.